I subscribe to several beauty boxes every month, but Allure’s Beauty Box and the ipsy Glam Bag are my favorites. When you see all the goodies contained in these subscriptions for February, you’ll see why they are my favorites! I’ve included links where you can subscribe too! 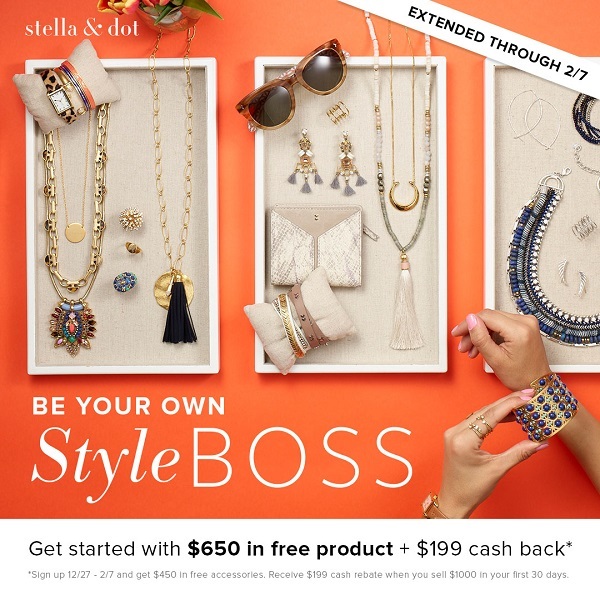 For more information on ordering your own Allure Beauty Box, click here! For more information on ordering your own ipsy Glam Bag, click here! 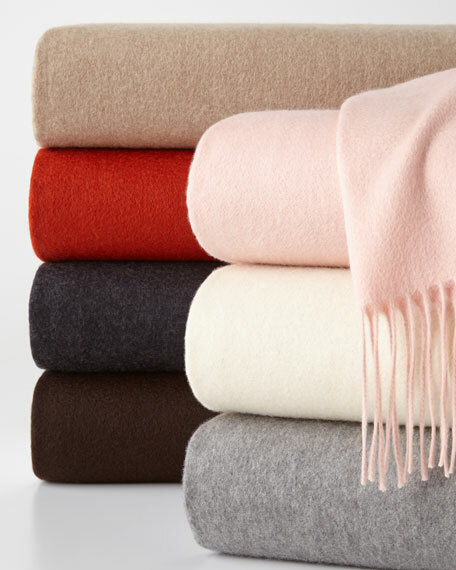 It seems like you got a ton of great products this month! NYX lipsticks are amazing! These look fantastic! I might have to try out these bags because I love to try out new products and see what works best for me. Oh, and I giggled at What Up Beaches. What a great name! 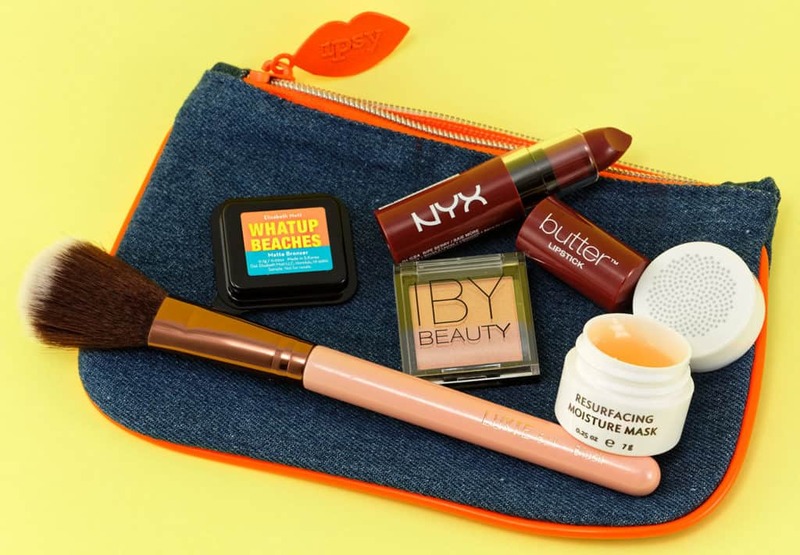 That IPSy glam bag is so cute! And worth it. Is that the same ipsy glam bag by Michelle Phan? So fun! Maybe I should start subscribing to these!! Oooh that blush brush looks nice! I bet it’s fun to get these boxes! I should really start subscribing to these! They look like they’d be a great way to discover new stuff! I hear a lot of good things about the Ipsy Glam Bag! Great items came in the box this month. The lippie is such a pretty color. I’m going to see if my local store has it. Thanks for sharing! 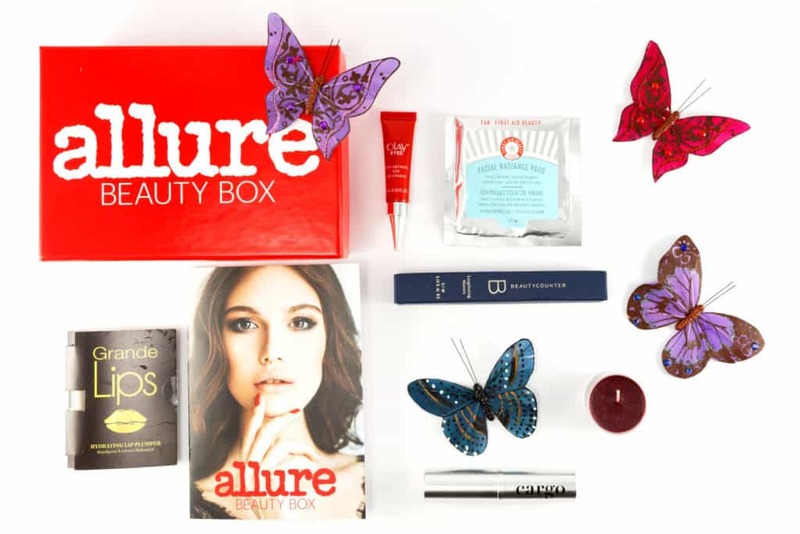 I have never tried the Allure box, seems like a really good one. The Ipsy one I took a break, too many makeup bags!!! I subscribe to a subscription box myself and I always look forward to the goodies. It looks like there are a ton of great stuff this month. You can never have enough makeup brushes in my opinion and that candle sounds like it smells heavenly! This is a great post!! I love beauty boxes and subscribe to several myself!! Oh what a great box this month! I havent tried ordering these subscription boxes yet but they are such a good idea. I have had friends that have Ipsy bags and they rave about it. 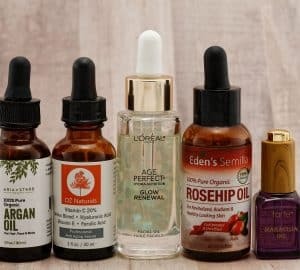 The idea of being able to try different products each month is cool. I want the Ipsy glam bag, I don’t think I have seen it in the UK or maybe I just havent checked. I love IPSY so much! Wow! looks like you get tons of amazing products in your beauty bags! I’ve never tried subscription boxes before but now feel like giving it a shot! I’ve heard NYX lipsticks are really good! I don’t wear much makeup myself. A beauty box subscription looks like a great deal though!